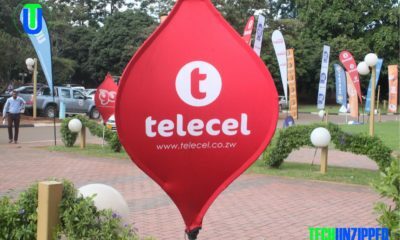 Last week Telecel held the price giving ceremony for its Telecel Bundle Mania and Cash Boosta winners. 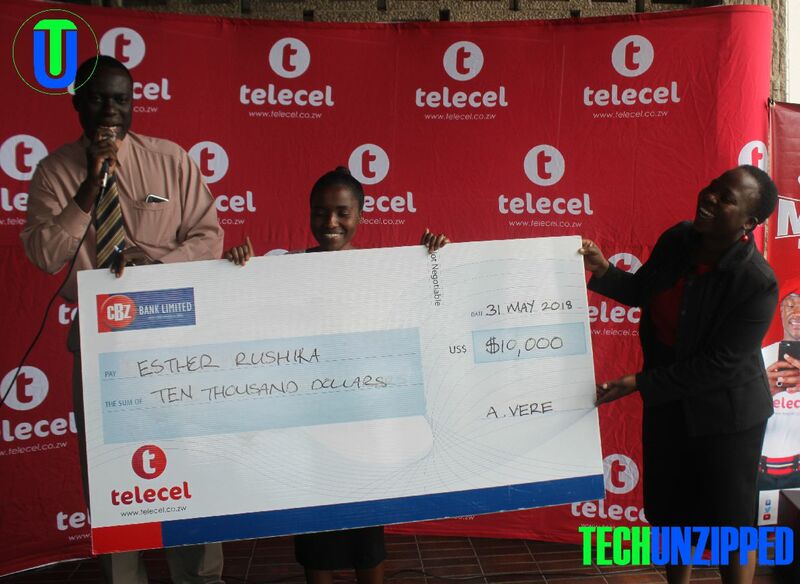 Although the overall winner for the day was Esther Rushika, walked away with $10 000, Simon Njanji and Winnie Mataka who both walked away with $5 000 each. Some of the prices included Cattle, Cash, laptops and tablets. 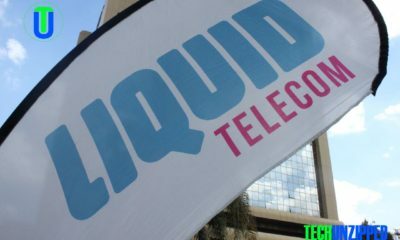 “This time around we really looked at what people really wanted the most and we tried to stick to those kinds of prices. And am very happy again that when you look at the profile of the winners, we have the youths, the middle-aged and elderly, so what it basically means is that we are a network for everyone.” He added.